Panic Button is behind both ports. With a little help from Klei Entertainment, the animation team behind Shank and Shank 2, Runic Games has released the opening cinematic for Torchlight II. everything its many fans want. overworlds, connecting areas, dungeons, and towns. 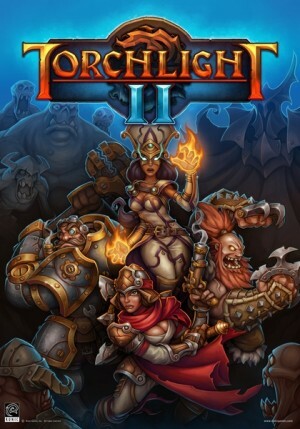 mean there might be a tiny bit of story to Torchlight II?